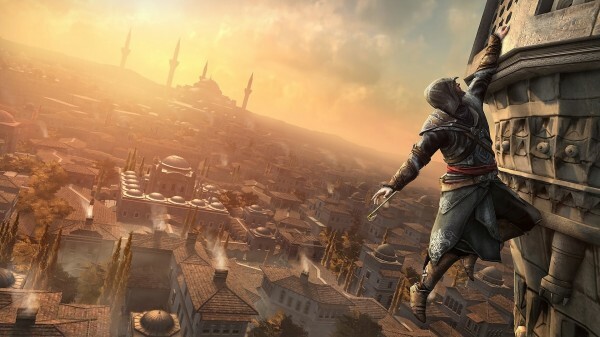 Ubisoft’s Yves Guillemot confirmed that work is already underway on the next installment in the Assassin’s Creed series, which is due for release next year. I have the pleasure to announce today that there will be another full-fledged Assassin’s Creed title next year. It will be another major release, and we will be communicating more about it in the coming months. Although there is no specific mention of the Wii U, we know that an Assassin’s Creed game is in development for it and this is likely it. I hope they don’t cancel it like they did with their Assassin’s Creed 3DS game. Now…let’s cross our fingers for a Wii U exclusive. I doubt it will be a Wii-U exclusive.Ubisoft won’t just ignore the millions of PS3/360 users out there(lots of money to be made).But the Wii-U version might be the definitive console edition of the game. Ubisoft, a lot of people are upset about what you did with the 3DS. DON’T SCREW THIS UP!!!!! !